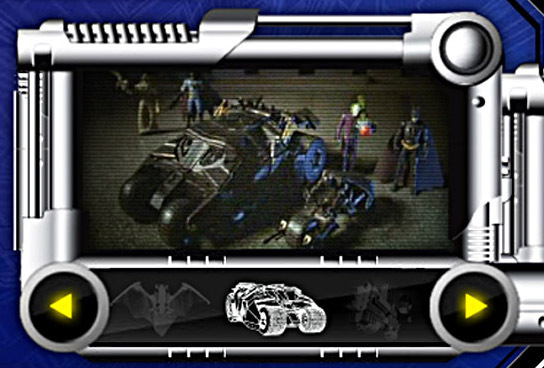 While working at Pixel, I was excited to be a part of the launch of the toy campaign for “The Dark Knight”. Mattel wanted a banner campaign that would engage children and help them learn about the new toys surrounding the Movie. I designed and created a banner bursting with animation and flair. The client was extremely pleased and the campaign generated 4 times the normal number of impressions.